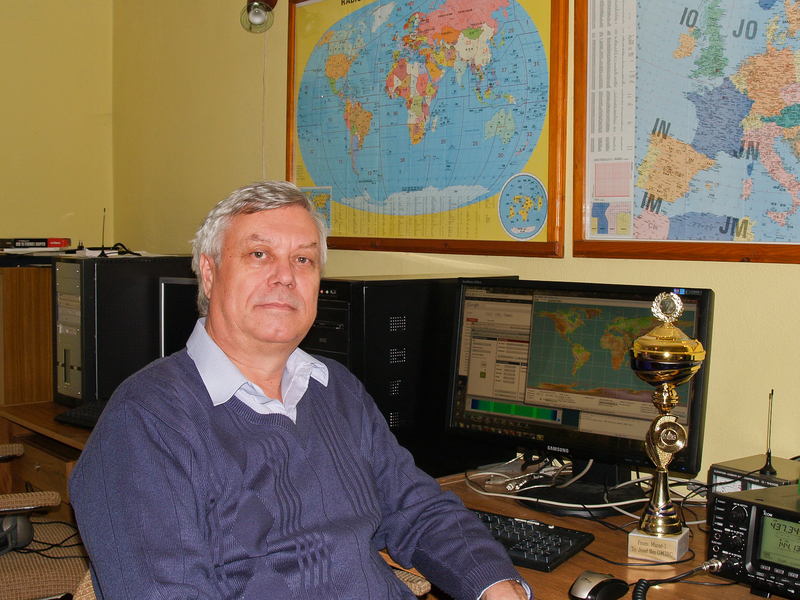 Of all radio amateurs, József Illés OM3BC has sent in the most data packets since Masat-1’s launch into orbit in 2012. Here are some photos of him and his antenna system. 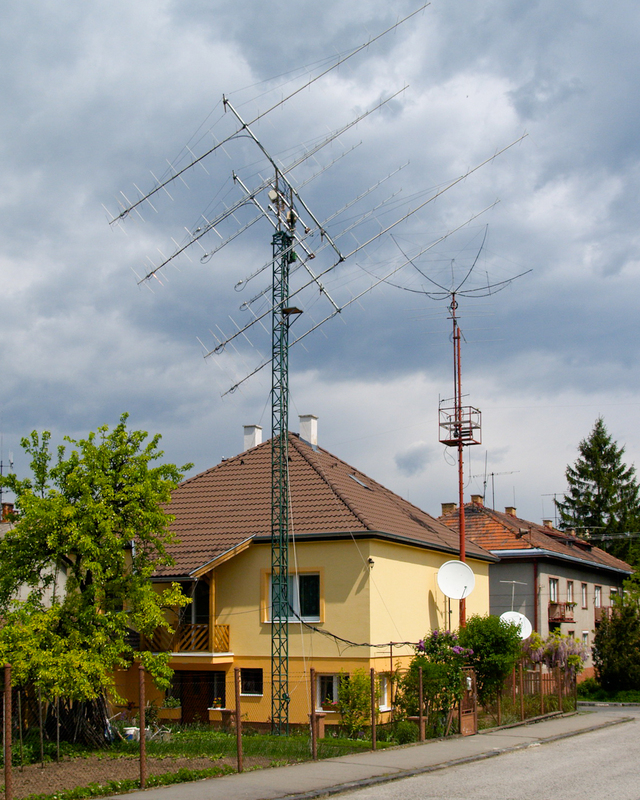 He lives in Fülek, Slovakia, and his 4×21 element antenna is equipped with a home-made rotator. 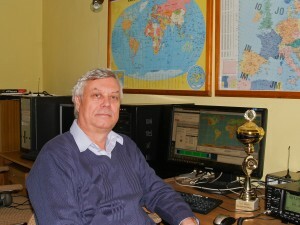 His station can be remotely operated. Thank you, Jóska!